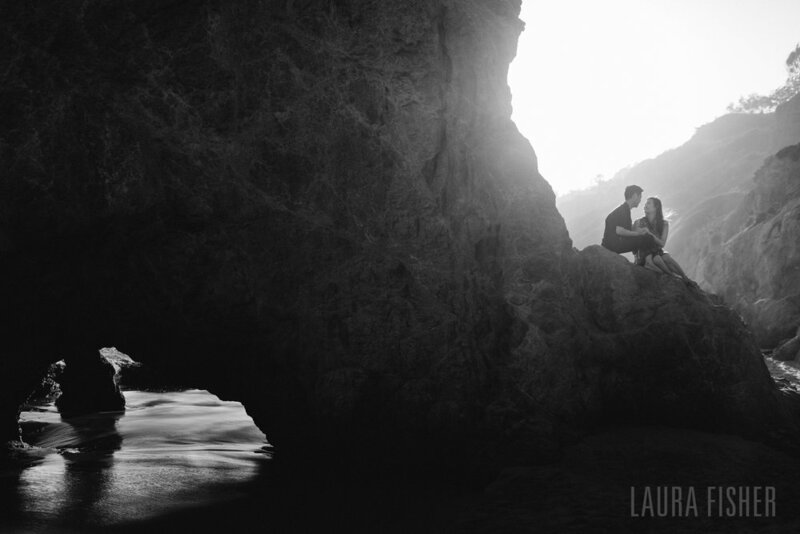 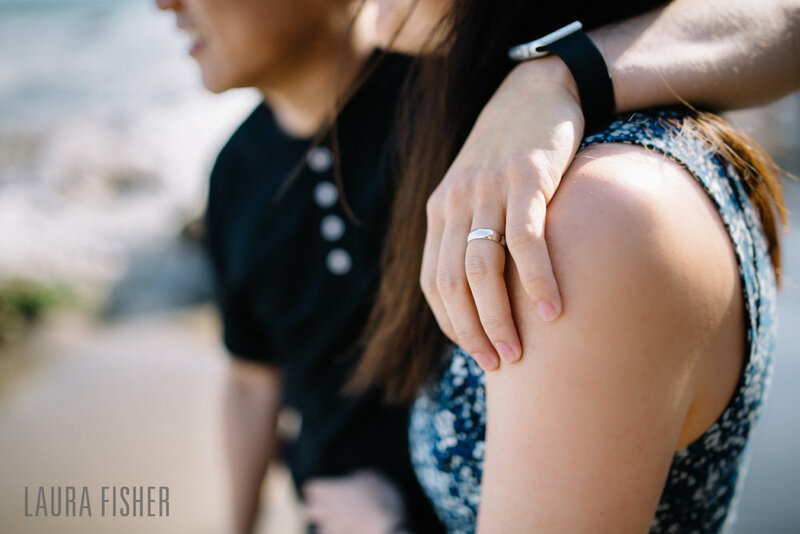 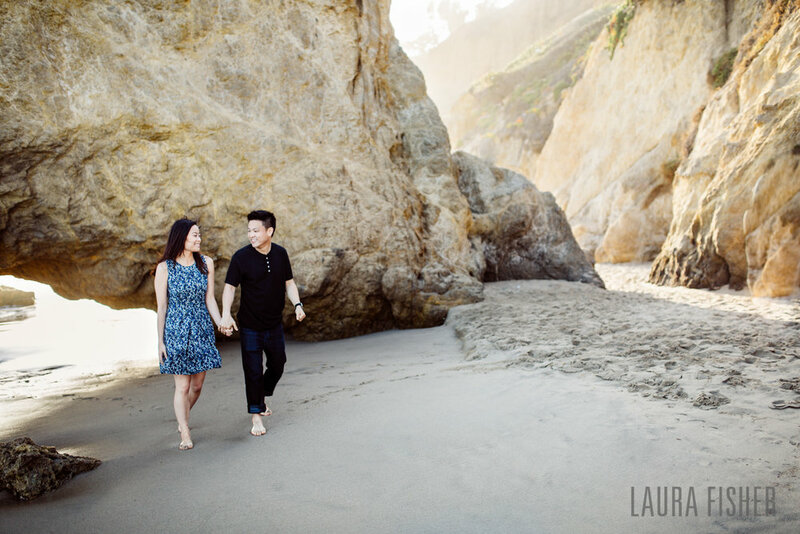 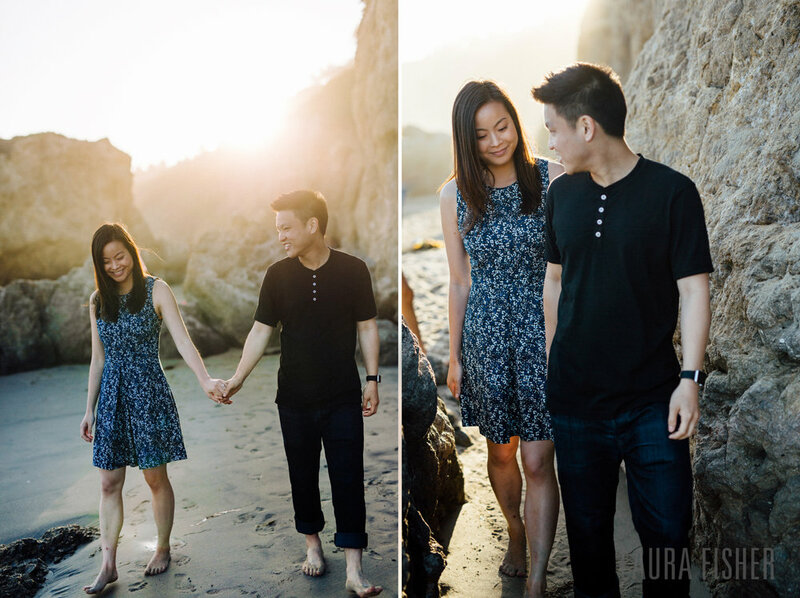 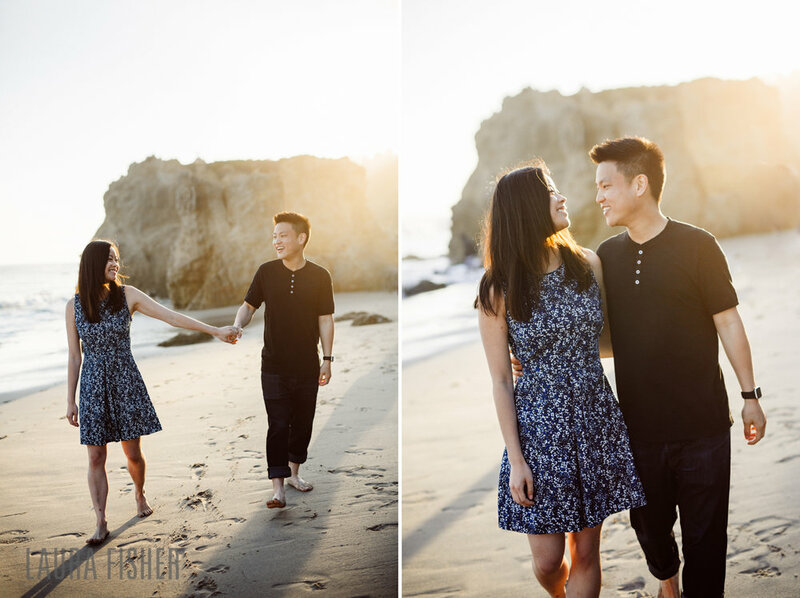 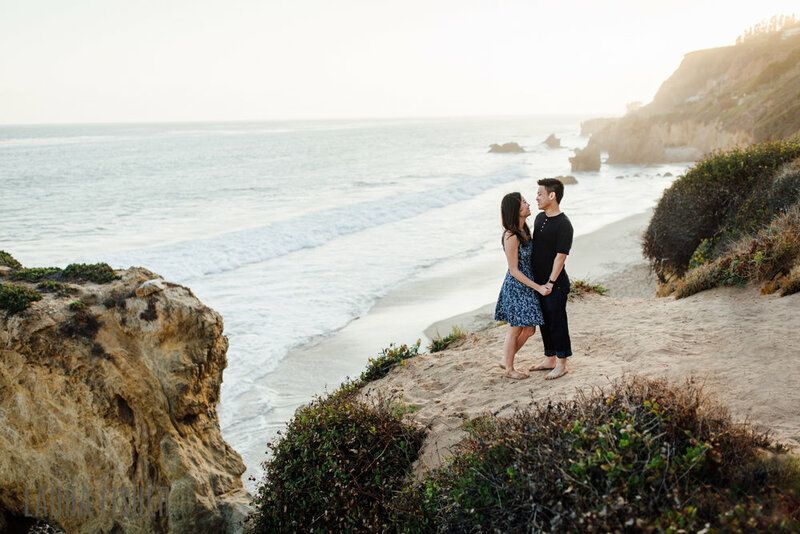 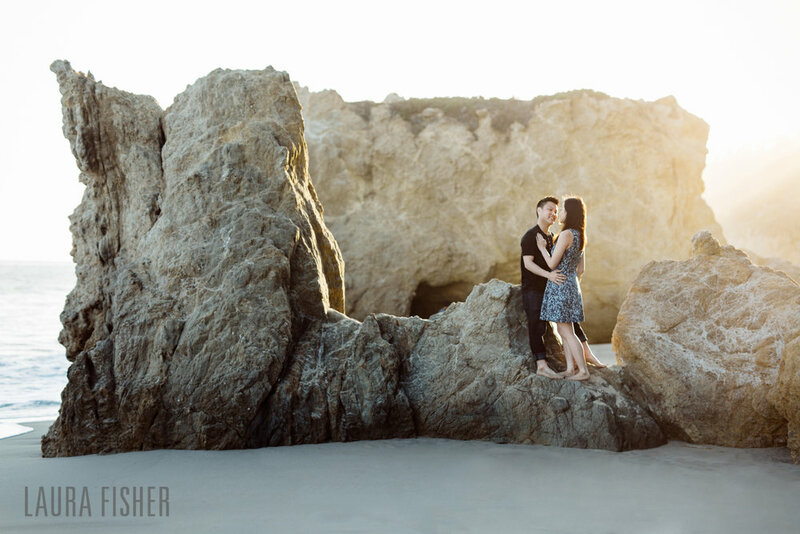 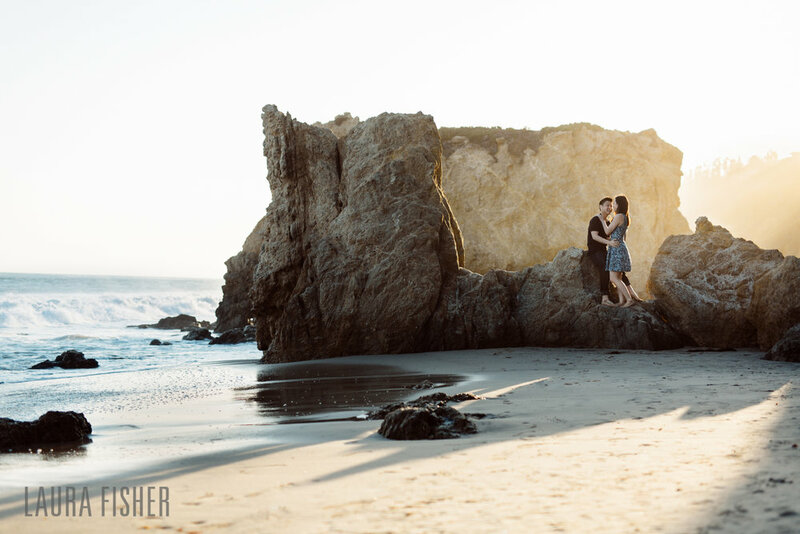 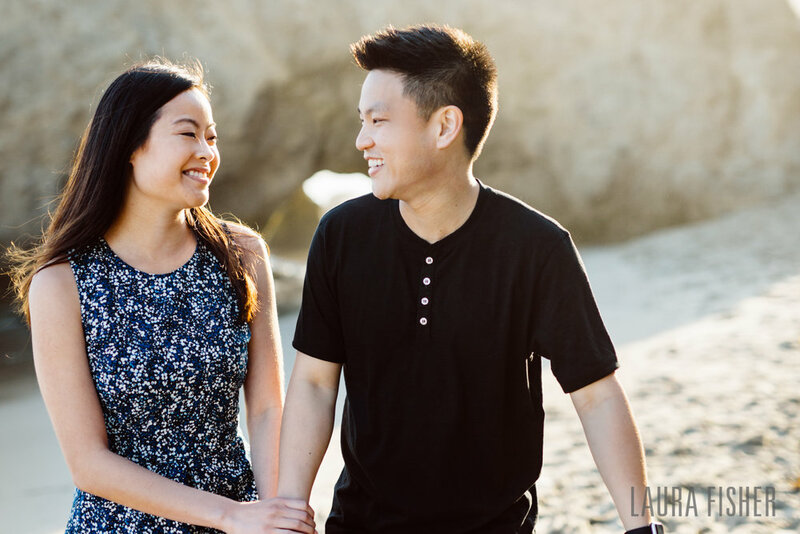 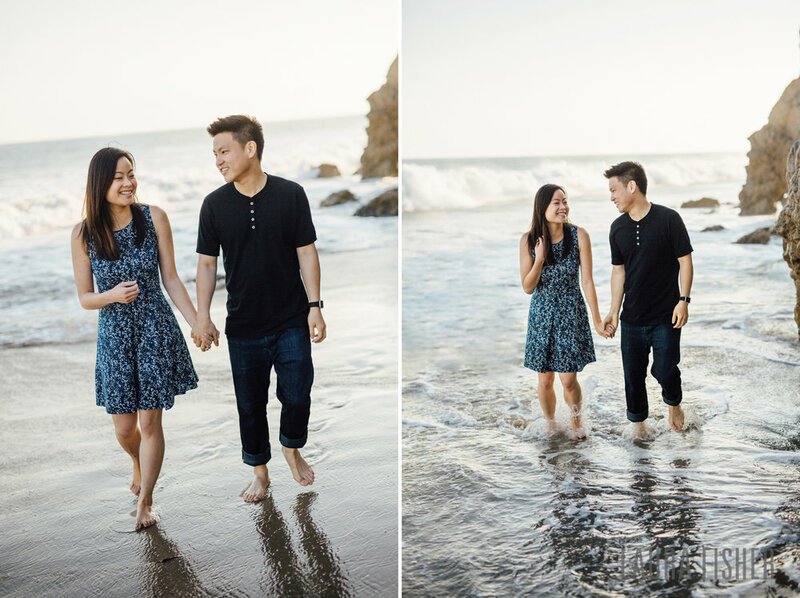 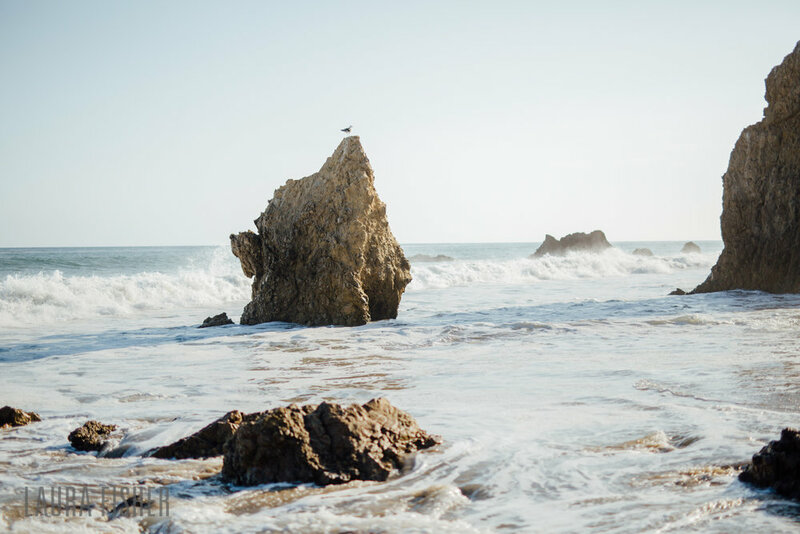 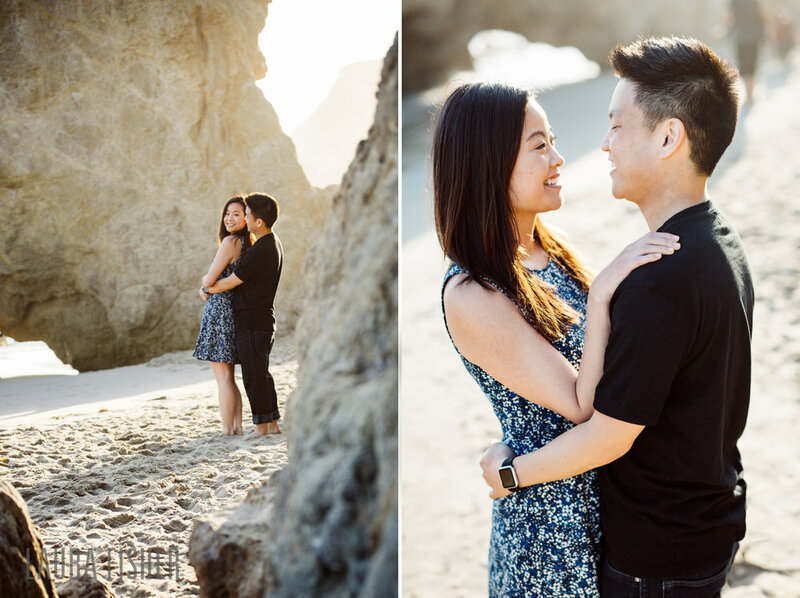 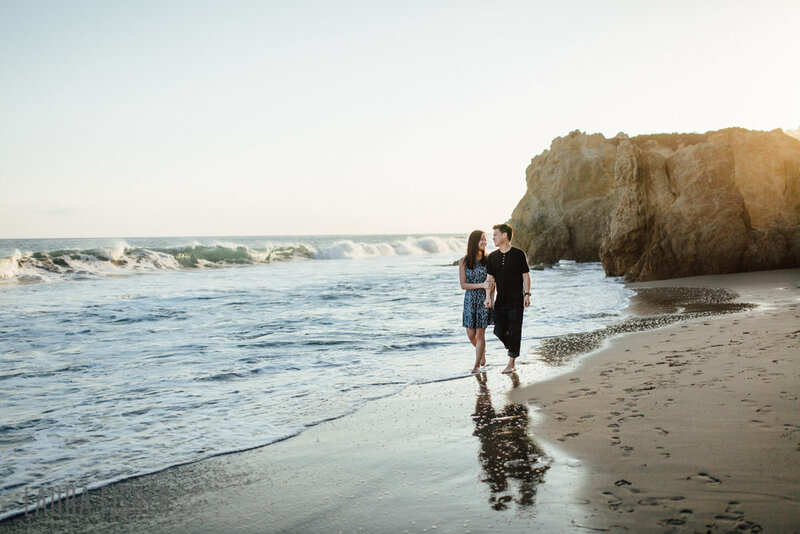 I am SO excited this afternoon to share one of my favorite couples at one of my favorite places on earth--Catherine and Stephen decided to spend some time together after their wedding at El Matador State Park in Malibu, California. 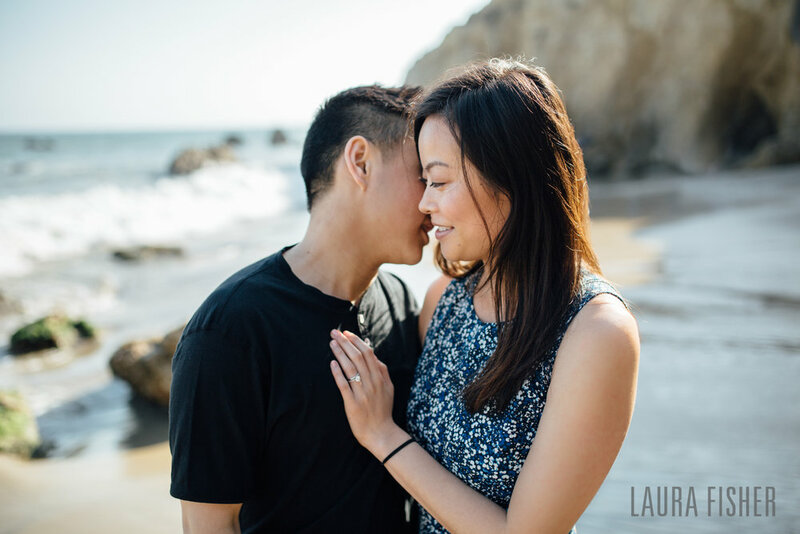 I had an amazing time chasing the light with these two, and, if you haven't seen it already, their gorgeous Palos Verdes wedding at La Venta Inn is also a feast for the eyes. 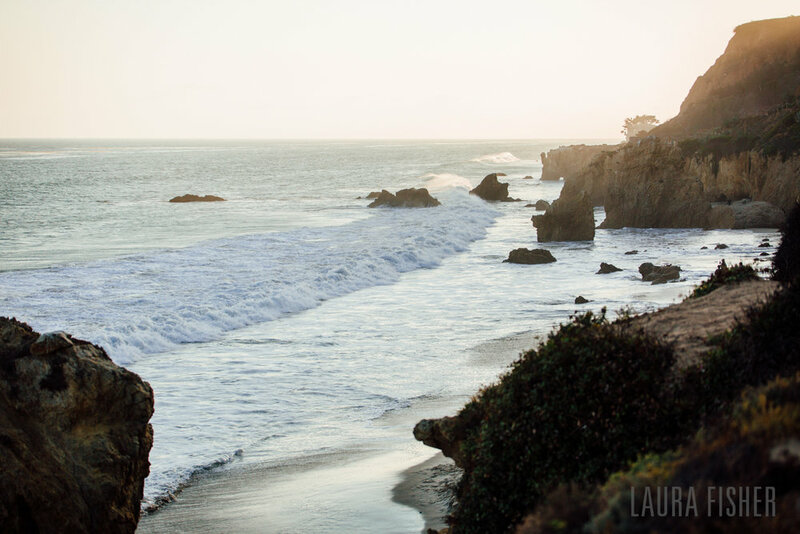 ;) Cheers!